In 2016, MCQMX dove into the outdoor motocross scene in B.C. as a new business and brand under experienced industry leadership and made a mark for motocross in the province! 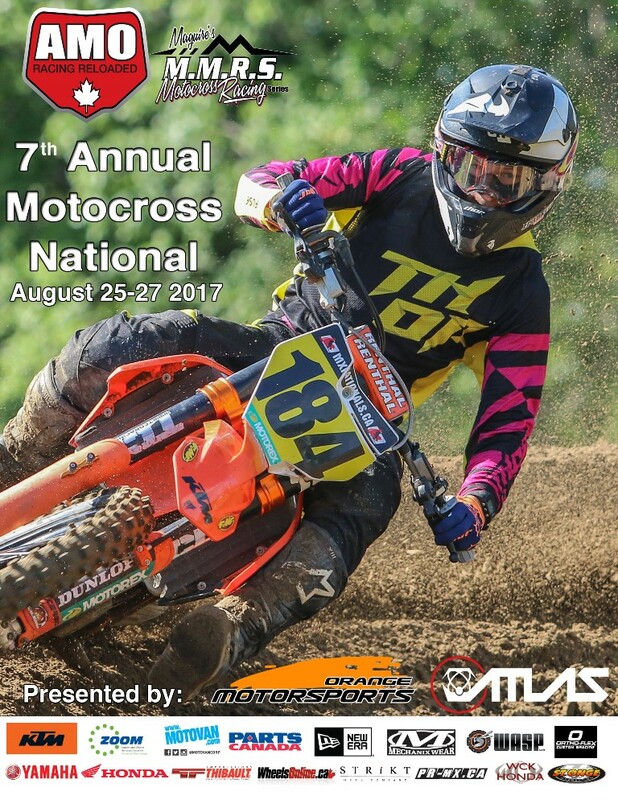 After one short season MCQMX and our track partners saw many records broken at our races for entries, but one none of us can seem to forget is our round in Kamloops, amateur day of the Rockstar Energy Drink MX Nationals, June 4, 2016. This race will stand as a record holder for a one day event in BC, which ultimately earned MCQMX an even bigger race. That’s right, the Grand National Amateur Championships under CMRC sanctioning! This event will be the first time in twenty-five years that the largest amateur national championship of the year will be held in the western Canada. Therefore, MCQMX has started planning a four day event that will hold a spot on every racer’s calendar for years to come. From August 17-20, you will be settled in your RVs in one of the most incredible areas in B.C., Revelstoke. MCQMX and Revi Dirt Riders teamed up in the fall of 2016 to complete a $70,000 track revamp. Thirty seconds was added to the lap time, the track was widened, 5,000 yards of material was added, parking was increased and walking tunnels were installed. Over the coming season we believe this will become a hot spot for Moto enthusiasts from all over. This addition to the MX park will just touch on the work put into the Revelstoke trails, so Moms and Dads, bring your bikes along and ride these world renowned trails right from your pit. With evening entertainment and all kinds of fun for all ages we know this will be a date in your summer you won’t easily forget! TEAM HOLESHOT MOTOSPORTS, Apex Cycle and KTM North America partner up for 2017 season!! !